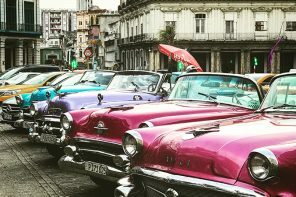 With new regulations between the United States and Cuba, we look at why you need to visit this hot destination before the influx of tourists hit the island. One reason why Canadians have long favoured this tropical destination is because it’s not typically been as busy as other Caribbean destinations (think of the insanity that is spring break on most other islands). Cuba still gets its fair share of tourists, but numbers are expected to soar, translating to busier beaches, towns and hotels. 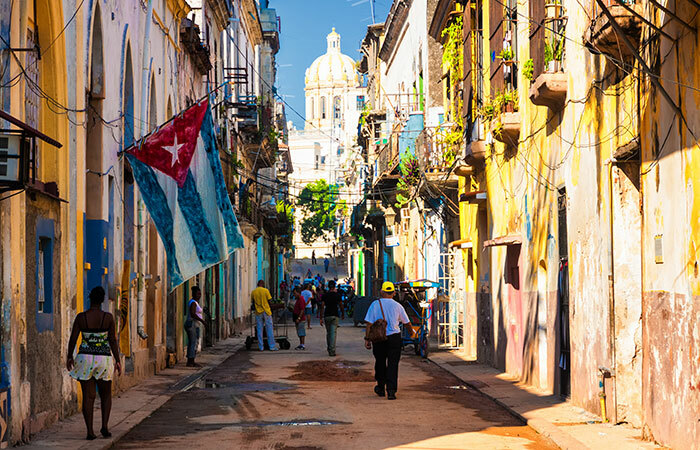 A lot of experts are speculating that the changes in the relationship between the United States and Cuba will create a stronger American influence on the island. (The lack of Americanization has been both a selling point and a drawback for tourists.) The oppression was always in the spotlight, causing a lot of people to feel uncomfortable, but other tourists really enjoyed the old- world charm and feel of the island. While the changes might take some time and not be too dramatic, travel pros say if you love the so-called Cuban charm, now is the best time to capture it. As more and more tourists flock to Cuba, experts are anticipating that the general cost of vacationing on the island of Cuba will increase. And since one of the main reasons why Cuba has been a hotspot for Canadians is the relatively inexpensive cost, save yourself some cash by vacationing there sooner rather than later. As businesses are allowed to move into Cuba from America, you can bet that there will eventually be more big chains appearing (think hotels, food and entertainment). 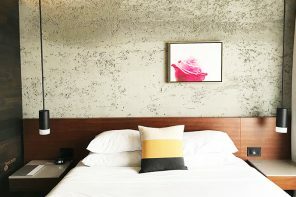 Experience the pre-Americanized Cuba vibe before the changes happen by booking yourself a unique hotel on the island. It’s been a longtime Canadian favourite for a reason. Aside from its uniqueness amongst the Caribbean islands and the differences it may have had with the United States, Cuba has been loved for its incredible beaches, waters, historical sights (both inside Havana and archeological wonders and ruins outside the city), the food (many will say it’s best off the resorts) and the Cuban people. No matter what the travel future holds for the island, it’s truly a gem that Canadians have known and cherished for decades.